"TuneTot", is a new Wilson Audio Specialties product that will launch May 10th during High End Munich. That and the above image are all that can be said at this time about "TuneTot" other than it is not for babies, is not related to TaterTots, is not a pair of headphones, is not made in China, does not slice, dice, chop, grind or peel and will not give your children great haircuts or put a fishing rod in your pocket. You can however "set it" but you won't forget it! It's bound to make very happy, many busy, hard working, music loving executives. It was not designed by either Ron Popeil or Steve Martin, though both might want to own. For now that is all. Watch this space May 10th. Well, not this space, but a similar one on this website! After I watched the yootube vid yesterday I guessed the same number. The trickle down optimum may be the Sabrina. 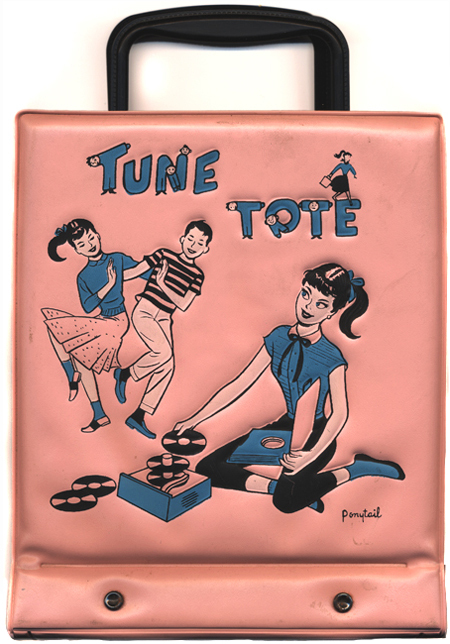 Not to be confused with Tune Tote.